When it comes to making a sale using your autoresponder, follow up messages are very important. Most website visitors won’t buy something on the first visit; it normally takes more than 6 or 7 visits before they decide to make a purchase. To keep them interested and eventually make the sale, you’ll need to come up with some innovative yet captivating follow up messages & tips about How to Write Follow Up Messages using Autoresponder. When you start writing your message, you’ll need to come up with compelling headlines. Compelling headlines will draw attention from readers, making them feel excited to read the rest of your message. If you send a message with a crude headline, chances are that your readers will just glance over the email and not pay much attention to it at all. You can also grab attention from your readers by sending them personalized messages with their names and other details. There are several autoresponders that personalize messages through the insertion of codes. When you send a message out, the code is replaced with the personal information of the subscriber. When receiving the email, the reader will see his or her personal information instead of the code. I discussed how to do it in one of my blog posts earlier. The first message that you send out is normally an introduction message. This message should be geared towards giving readers what to expect from your messages. You can also mention information about your company and your products as well. Your introduction message is very important, as it sets the pace for the messages that follow. 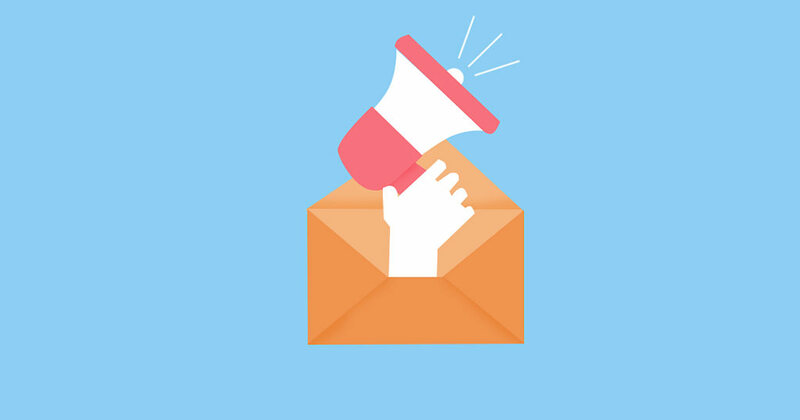 When you send out your second message, you should inform readers about your products and services. Make sure that you explain what your products do and how your readers can benefit from using them. Then, in the messages that follow, you should put added emphasis on your services and products. You should be trying to convince readers that they simply must have your products and that your products are a cut above the rest. To ensure that you get a sale, you should include comparisons between what you offer and what competitors offer. This way, you’ll show potential customers that you are indeed the best, with the best features and the best prices. Once you have a few satisfied customers, you’ll start to build up your credibility. If a customer is satisfied, he will let you and others know. Once a customer has praised your products, you can add it to a testimonial and send it out in a future follow up message. When you end a message, make sure that you leave a teaser for the next message. This way, your customers will look forward to receiving your next message. You should also carefully weave in messages regarding your contact and order information as well, so readers can place an order without any problems. If you put some time and thought into your follow up messages – you’ll start racking up customers and sales in no time at all. Email me about your Niche and I’ll help you with writing smart Follow up messages that generate sales.